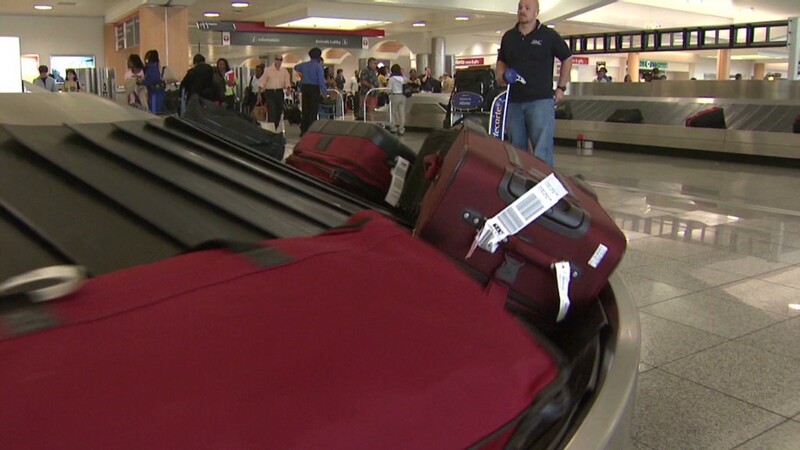 Customer service agents at American Airlines have voted to join a union. Organized labor has won a rare victory in the South. About 9,000 customer service agents at American Airlines (AAL), the world's largest airline, have voted to join a union. The result caps a 19-year organizing campaign by the Communications Workers of America. Most of the agents are based at call centers in Texas, Florida, North Carolina and Arizona. That is generally very hostile territory for organized labor. Union membership in those states tumbled 8% between 2012 and 2013, according to the Department of Labor, even as membership rose nationwide and employment increased in those states. 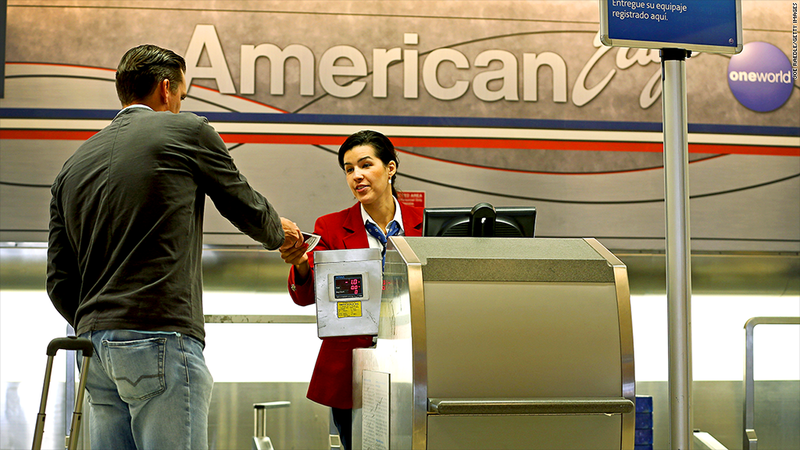 The key factor was American's merger with US Airways, which has a heavy union representation. The Communications Workers and the Teamsters already represented customer service workers at US Air when that airline bought the much larger American last year. Three previous efforts to organize the American workers, including one early in 2013, failed. "This company is in a very different place than 18 months ago. Instead of being in bankruptcy, it's profitable," said Larry Cohen, the Communications Workers' president. "At the last vote they had a relentless campaign by the CEO who took the company into bankruptcy. This new management stayed neutral." American issued a statement saying that it was pleased to have the issue of union representation settled. "We have enjoyed a productive relationship with the [union] as well as our other unions and look forward to continuing our work together," it said. Even when management is open to union representation, that is not always enough to give labor a victory in the South. Management of Volkswagen was somewhat supportive of an organizing effort by the United Auto Workers union at its only U.S. plant in Chattanooga, Tenn. this past February. But the UAW narrowly lost the vote when local Republican politicians campaigned against the union, arguing a win would hurt the state's chances of attracting other businesses. Most of the airline industry is unionized, though the major carrier with the least union representation is Atlanta-based Delta Air Lines (DAL).